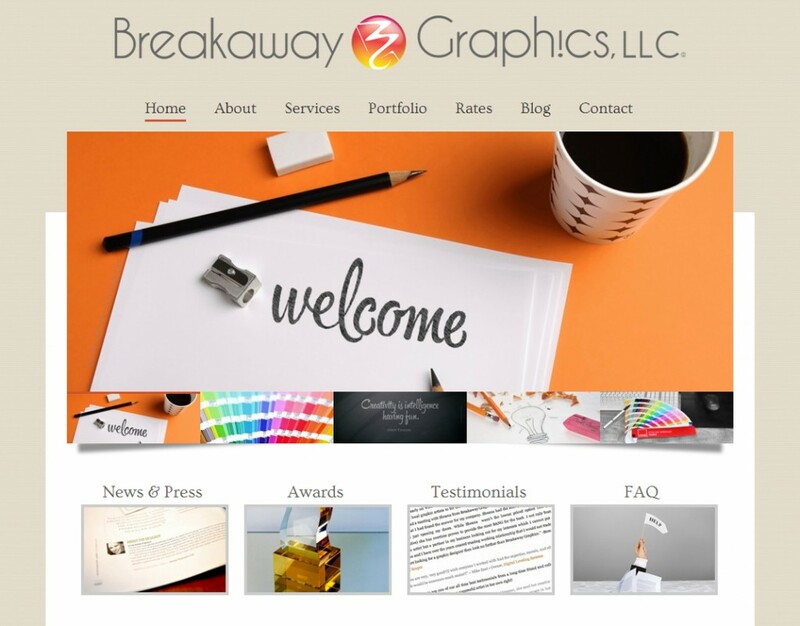 Breakaway Graphics called on us again to update their web image. For magazine layout and graphic design Sheana Firth always delivers and we’re happy that we can continue to help display her exceptional print work online. For this new site we created a new portfolio system and new blog organization. We also built it so the entire site is mobile and tablet friendly.